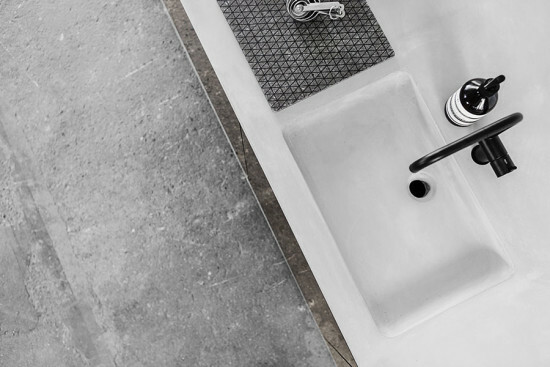 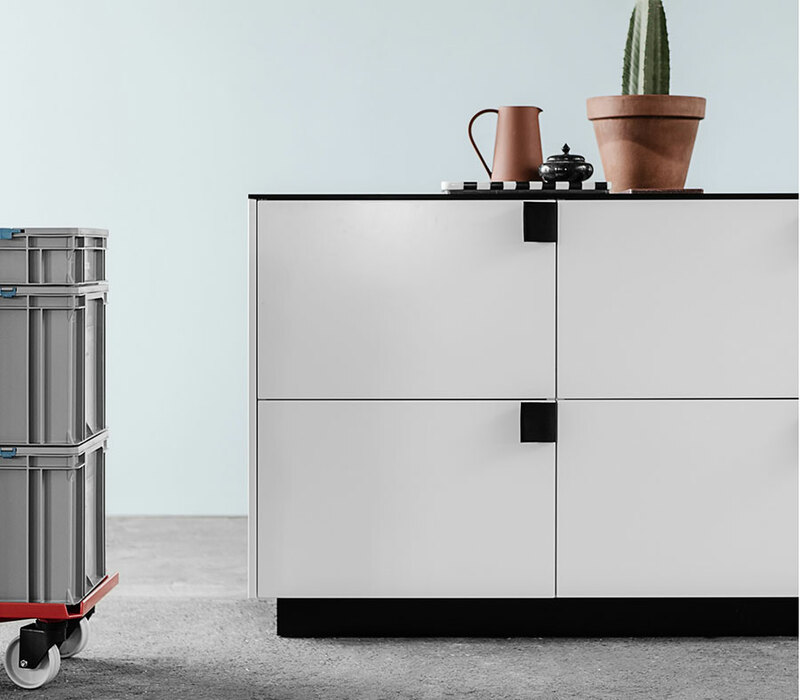 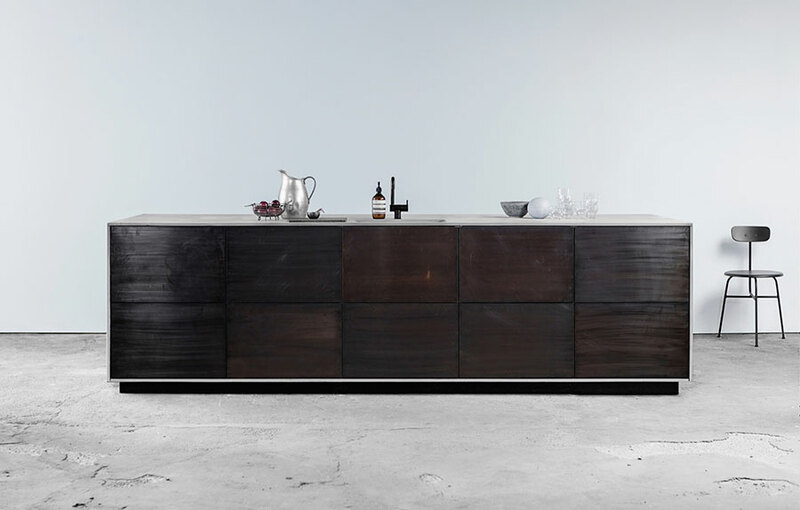 Danish kitchen purveyor Reform has enlisted Bjarke Ingels, Henning Larsen Architects, and Norm Architects to put their spin on a mainstay of Ikea‘s kitchen designs, the Metod. 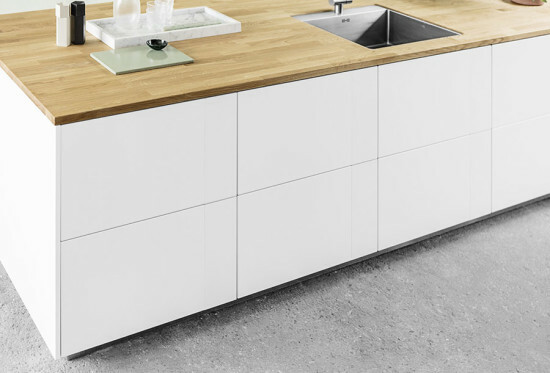 While the architects’ work is confined to surface treatments and small details, the results definitely elevate the kitchen above the generic flat-pack model. 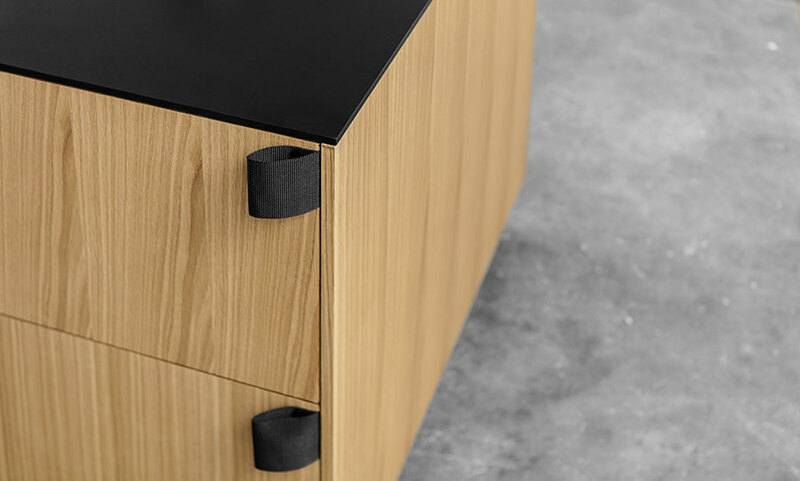 Bjarke Ingles and BIG added a loop of seatbelt webbing to the drawers and doors. 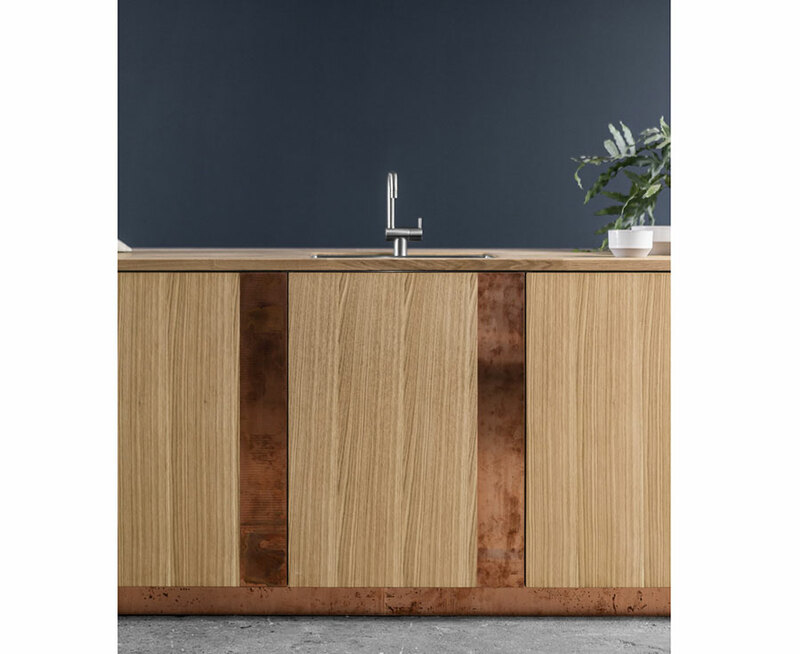 Henning Larsen Architects accented the cabinets with strips of contrasting or coordinating metal. Norm Architects created a waterfall counter to frame door/drawer panels made of bronzed tombac, fiber-concrete, or smoked or sawn oak. The kitchens will be available in September 2015.